Hello from North Pole everyone. I’m hoping to find a oatmeal cookie recipe. It was in an old Soldotna cookbook. It used vegetable oil and butterscotch chips and was very soft. Thank you. One of the things I love about these “I’m looking for” requests is that they often remind me of dishes I used to make and this week’s is no exception. A few years ago I made these oatmeal cookies for Christmas and they were absolutely delicious. I fixed one batch with butterscotch chips and the other one with mini M&Ms. They were absolutely delicious and soft. My recipe uses butter instead of vegetable oil, but I think you’re going to like these. 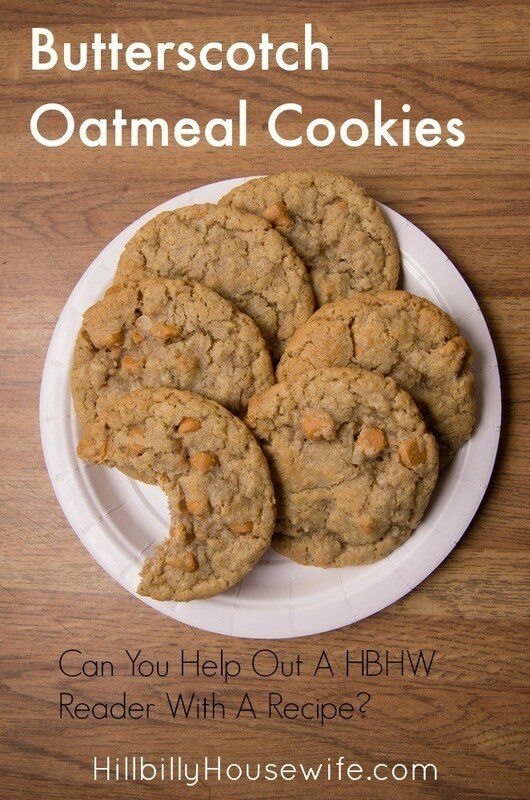 If someone has the recipe she’s looking for or another good chewy and soft oatmeal cookie recipe, please share it in the comments below. Preheat the oven to 350˚F. 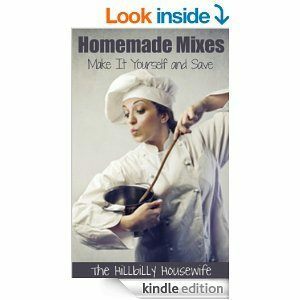 Mix the flour, baking soda, cinnamon and salt in a bowl and set side. Using an electric mixer, cream the butter and sugar (both white and brown) together until you have a light and fluffy mixture. Add the egg and mix until well blended. Stir in the vanilla. Start incorporating the flour mixture and mix just until it comes together. Fold the oats and butterscotch chips in last. Drop the dough by the large spoonful on the cookie sheet. Leave at least 2 inches between cookies. They will spread out as they bake. Bake for 12 to 14 minutes or until the cookies are just setting and have a light golden color. Let them cool on the cookie sheet for 5 minutes before removing. Allow them to cool completely on a wire rack before storing. These make amazing cookies for Christmas. You can use regular chocolate chips instead of butterscotch, or replace them with mini M&Ms or mix and match for a fun “Monster” cookie.